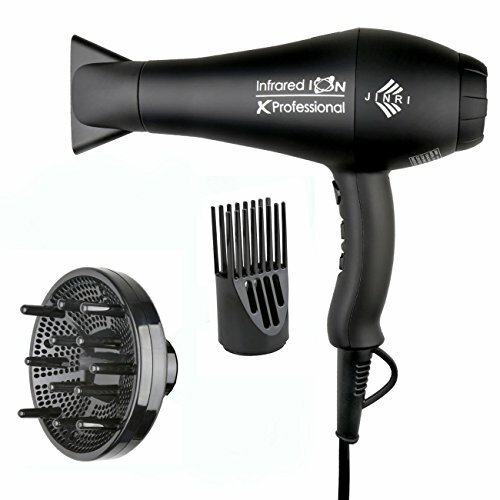 Check out this HOT deal on this JINRIHair Dryer 1875W Professional Fast Dryer with Negative Ions Ceramic Ionic, 3 Heat 2 Speed Settings, Black Priced at only $21.00 was $69.99. Ships Free with Amazon Prime! Use Coupon Code 70HXBT38 for HOT NEW PRICE!